‘I’m I29’ is the leitmotiv of the I29 A.Testoni brand, the most gritty part of the A.Testoni brand, an encounter between Italian savoir-faire, everyday life, music and streetstyle. 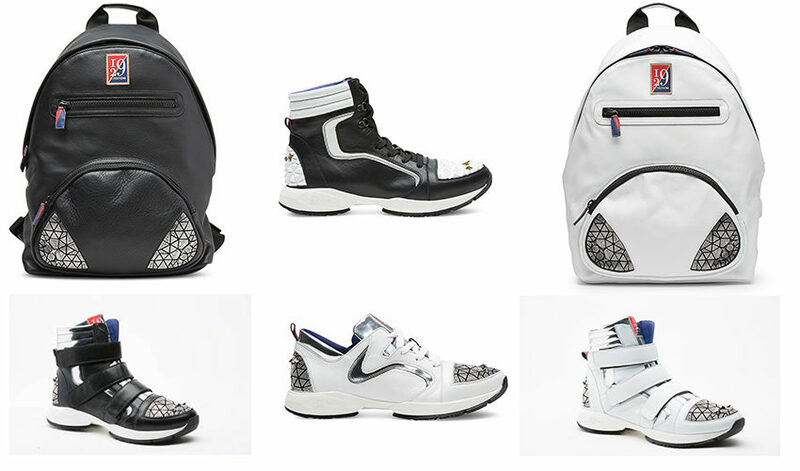 Protagonist of the I29 season, the ‘Street Rhythm collection’, line of sneakers and backpacks with leathers and precious details, in black or white colors, decorated with micro-crystals and street-art graphics. We report three sneakers, 6Stars Crystal in white calfskin or black closed by strap, with silver details, toecap and back suede decorated with microscristalli and chrome metal; a two-tone 6Stars high shoe with white and gold silicone details; a low sneaker in suede calf studded with microcrystals and chromed metal studs.